I’ve mentioned before (quite a few times actually…) how much I love cushions and why they are a great way to quickly update a room each year, season or as often as you want to (I’m not judging!). I’m often “window shopping” for cushions but usually only find a couple of different styles that I like in each store. This was different when I had a browse on Simply Cushions, an Australian site. As you know, I love the Scandinavian Style home trend so I was very excited to find lots of geometric and natural print cushions in bright colours perfect for Spring on this site. I decided to share my favourite’s with you, the only hard part was narrowing it down to ten as they sell such lovely decorative scatter cushions. My stand out favourite is the Dandy Bloom Cushion Cover (top right). The Dendy Blossom Cushion Cover (centre) has a really vintage vibe. 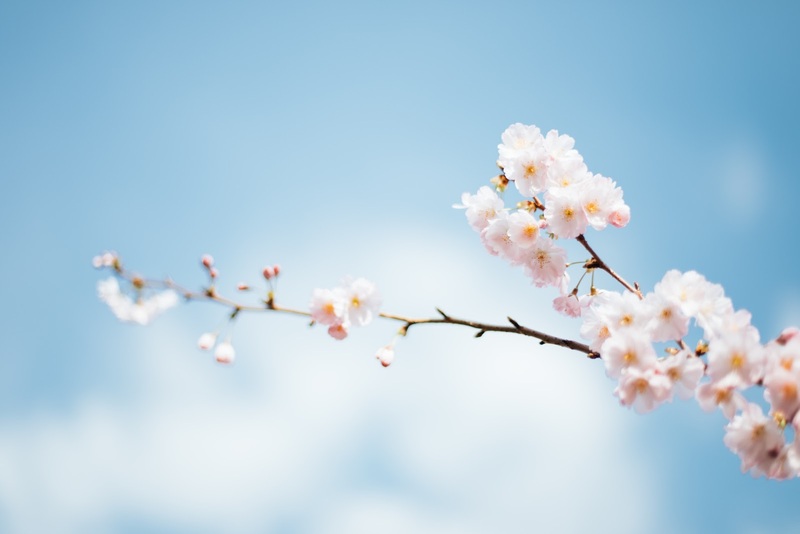 Brightly coloured blooms can brighten up any space in your home for a fresh, new look with minimal effort. 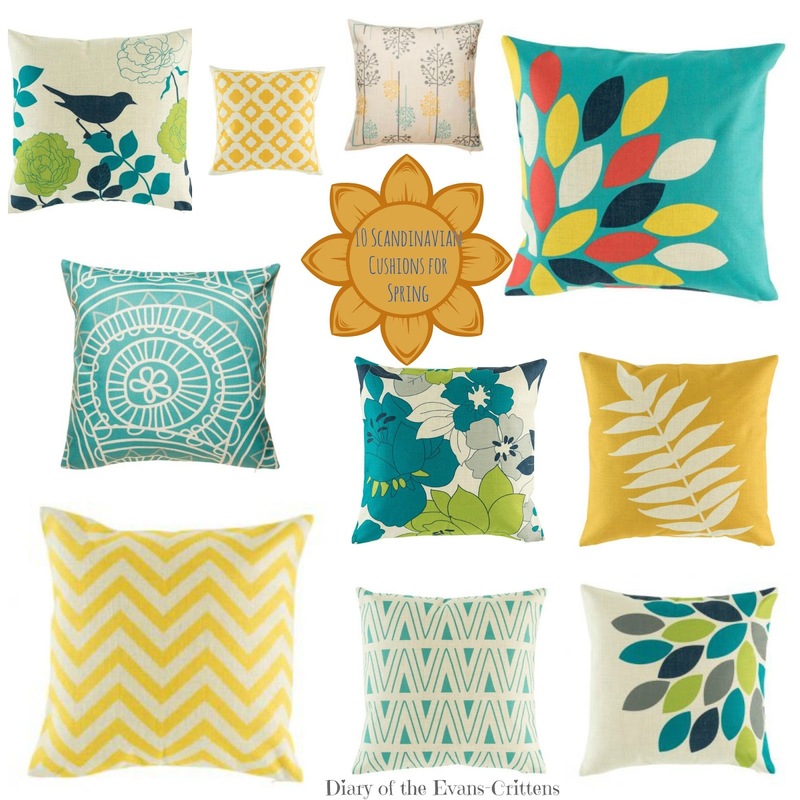 The Daisy Dreams Cushion Cover (top, centre from left) would add a pop of colour to any room. As well as individual cushions you can also buy them in collections- handy when decorating a new large sofa! Once you have chose your favourite pattern designs you can also easily add the inserts to your basket. Simply Cushions also have a New Zealand site here. There are lots more fabulous cushions on the site than the ones I have selected so please take a look- which is your favourite?